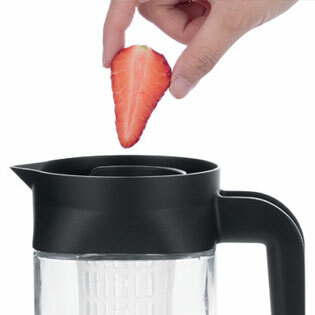 We all enjoy our fruit infusion drinks.Problem: Sometimes the flavor goes away too quickly. 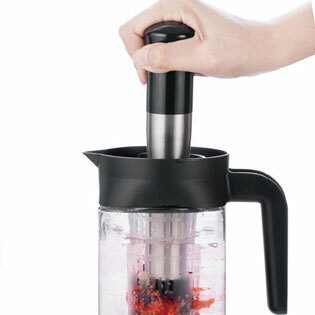 Solution: Press more flavor from your fruit with the PLUNGER. 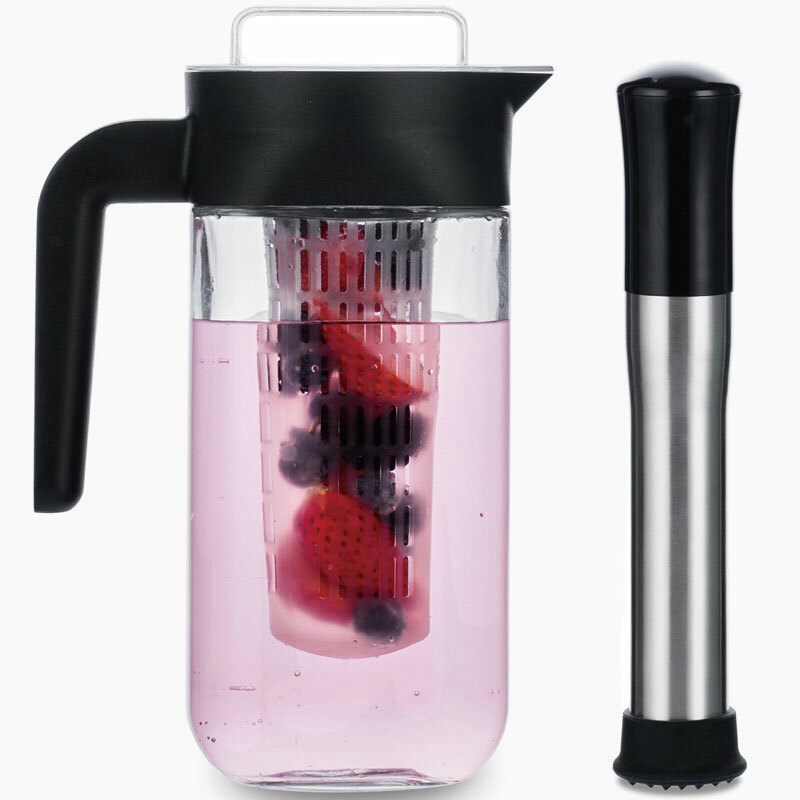 Our stainless-steel and plastic PLUNGER fits neatly into all our fruit infusion attachments.Plunge and turn to mix up the fruit and press out more flavor and enjoyment. 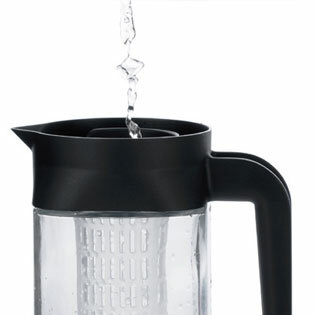 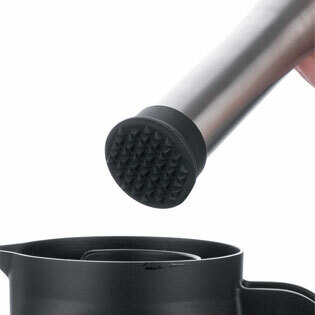 Fits our fruit infusion attachments. 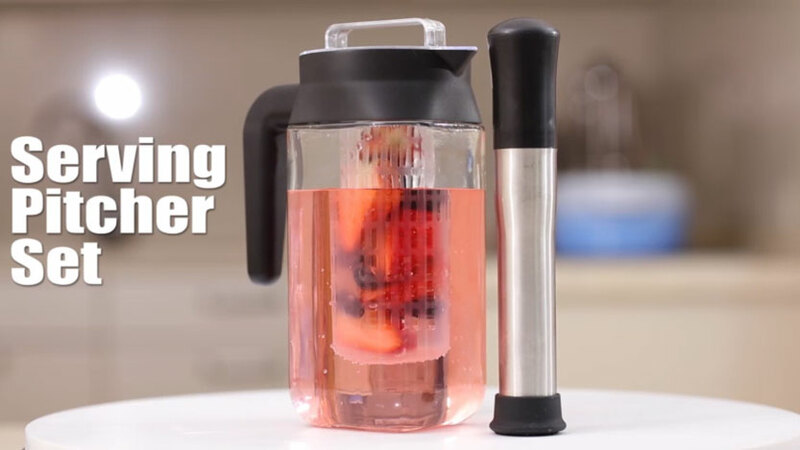 More flavor from your fruit.